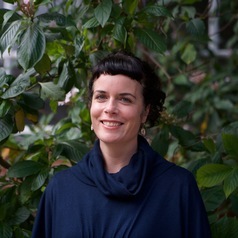 Tania King is a Research Fellow at the University of Melbourne. Her work broadly examines the social and structural determinants of health, with a particular interest in social and health inequalities. Her expertise encompasses racism and discrimination, bullying, gender equity and spatial and quantitative methods.